Laura was born and grew up in the Lake District but has since moved several times before making her family home in York. Throughout her life, Laura has been a keen geographer with artistic nature. These enthusiasms eventually led to her studies and now career as a Landscape Architect. She undertook MSc in Landscape Architecture at University of Edinburgh which included two semesters studying at Unitec Institute of Technology, Auckland. 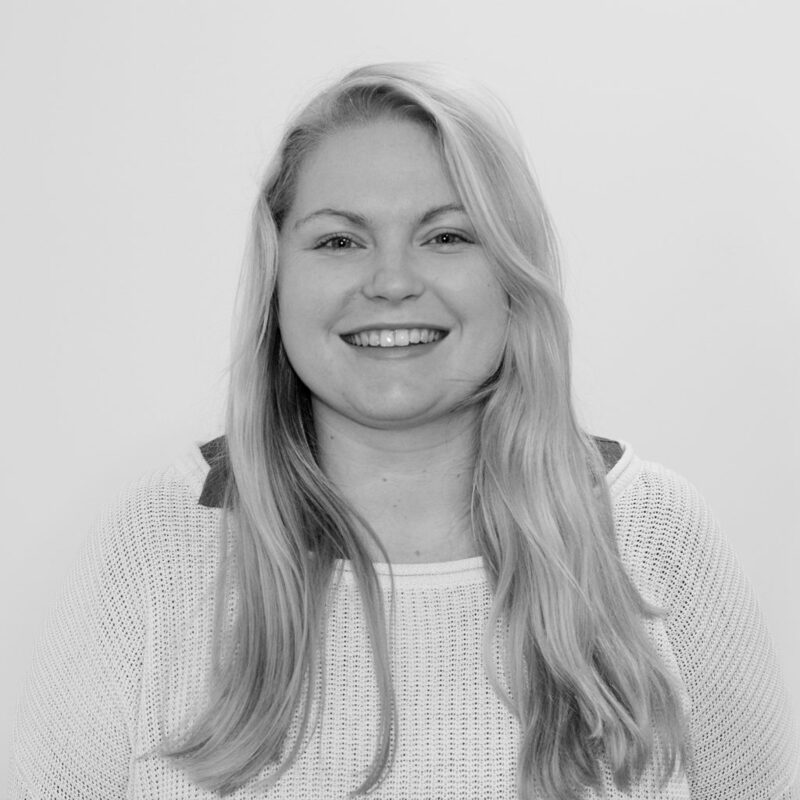 Since then Laura has worked in several Landscape practices and environmental consultancies across the UK including Glasgow, London and York. Over this time she has gained experience in working on a wide range of projects from heritage landscapes and school campuses to solar farms and residential developments. Outside of work Laura can be usually found in the Yorkshire dales or Lake District going on adventures with her family and running around after her two year old son.